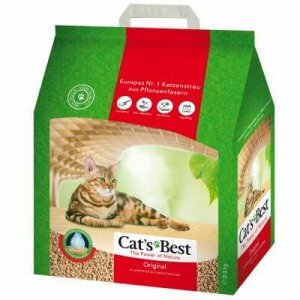 Cat Litter is an essential part of having a cat litter tray. 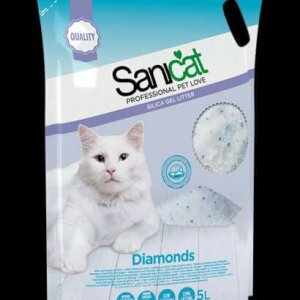 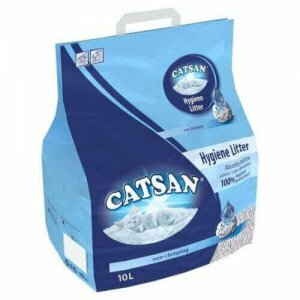 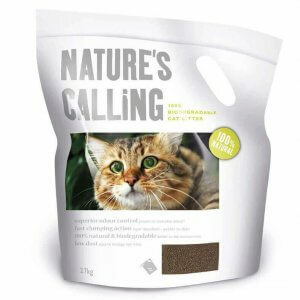 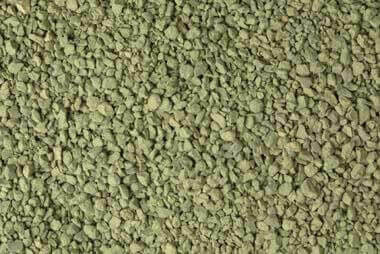 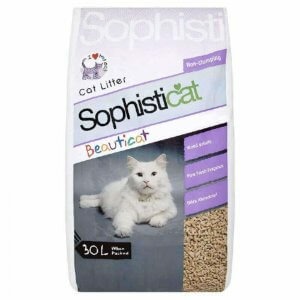 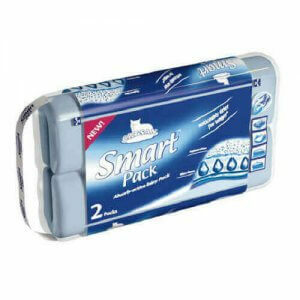 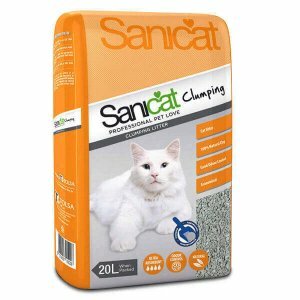 We have various litter scented and unscented for use in aid of quick and easy removal of cat poop. 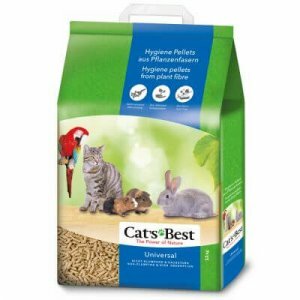 From time to time we have special % off discounts site wide. 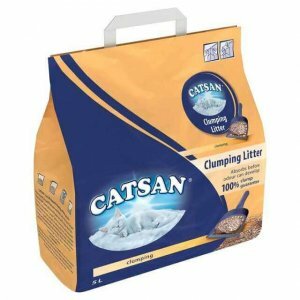 These discounts do not include cat litter.